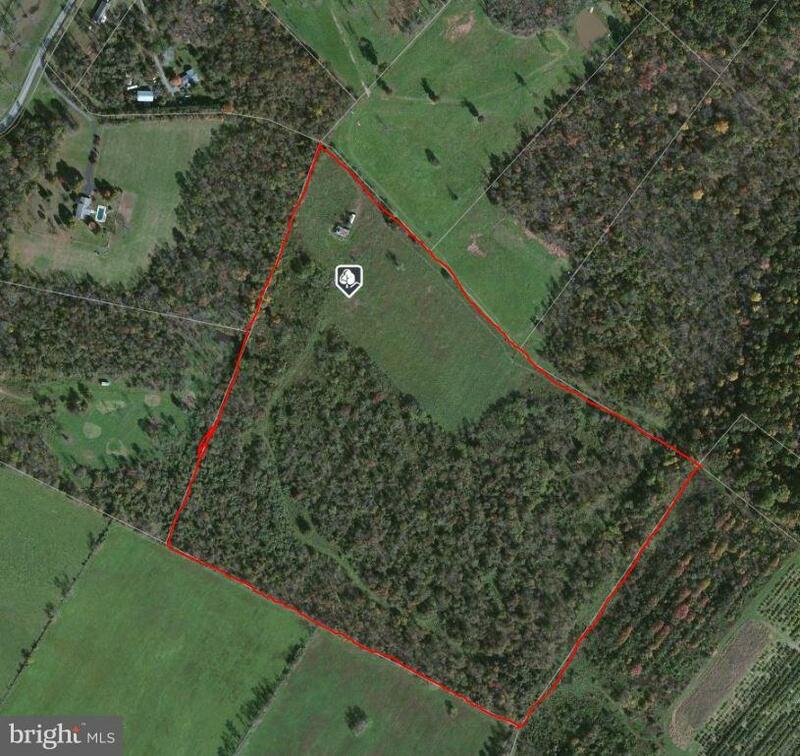 43 unrestricted acres. 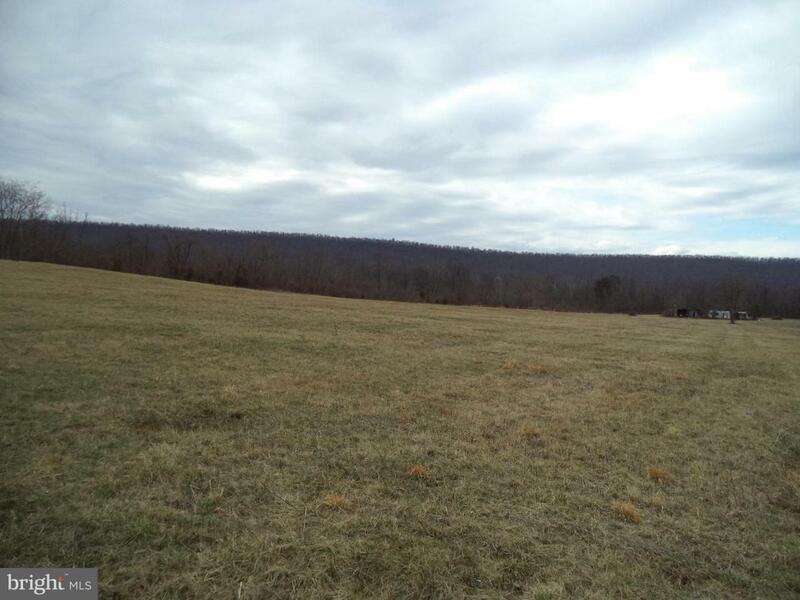 Property features hay field and woods with walnut and cherry trees. 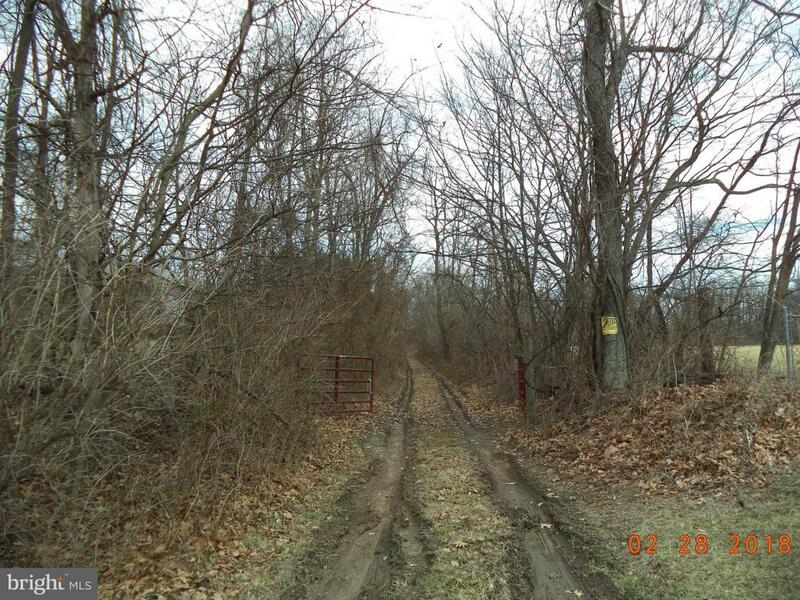 Property is very private with right of way to property. 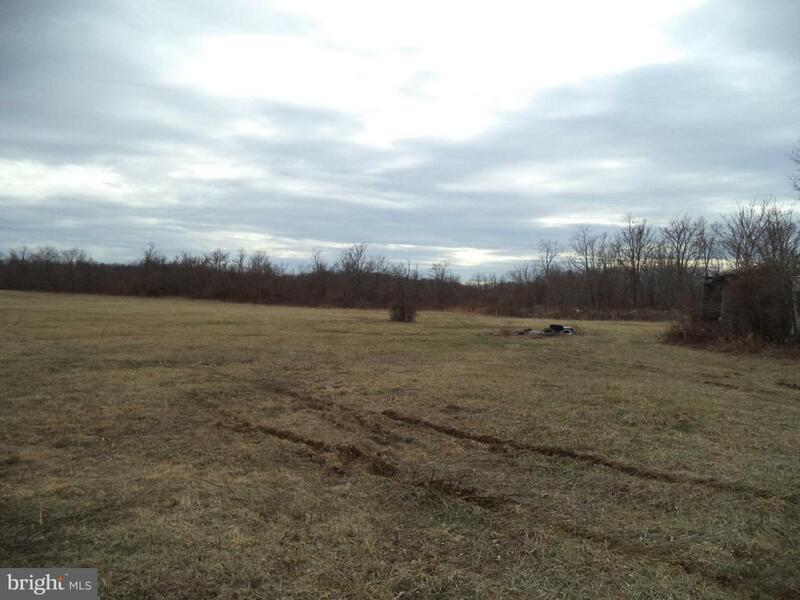 With Planning Commission approval could possibly be a housing development. Approx. 15 minutes to Winchester.